J.S. 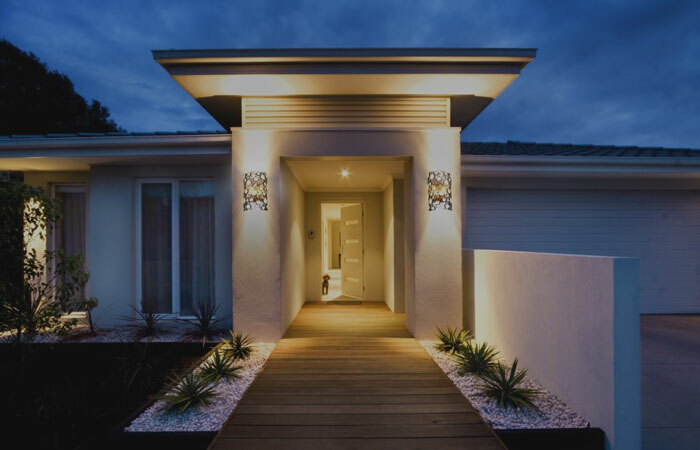 Howard offers all residential lighting services including indoor and outdoor installations and upgrades such as LED and Energy Efficient bulbs, outdoor and landscaping lighting, and security lighting. 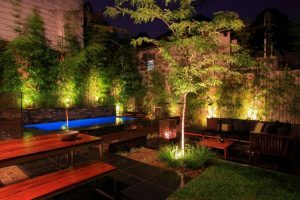 Do some areas of your home or your backyard need some brightening up? 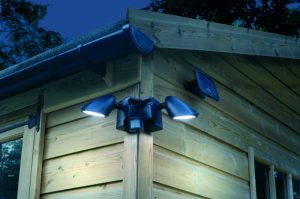 Or does your existing indoor or landscape lighting need an upgrade? 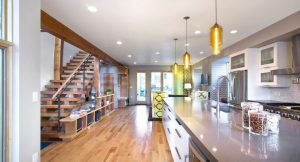 Whether you simply need a kitchen or bathroom light fixture installed or your family wants to upgrade the whole house to energy efficient LED lighting, our team has the experience and knowledge to get the job done. If you live in Sanford, NC or any of the surrounding communities in Central NC and require an experienced electrician for any type of residential lighting service please don’t hesitate to call J.S Howard at (919)-774-1650, email us lisa.jshoward@windstream.net, or click the button below to fill out our form for a Free Estimate.